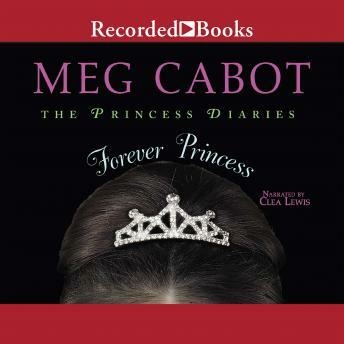 Best-selling author Meg Cabot continues the story of Princess Mia in Forever Princess. After Mia reveals a document that proclaims Genovia a Democratic Monarchy, a bitter election ensues. Mia's father is running against a cousin who is using some questionable tactics. Meanwhile, Mia's novel-written under a pen name-is getting denied just as quickly as Princess Mia Thermopolis' college applications are getting accepted. What's a princess to do?